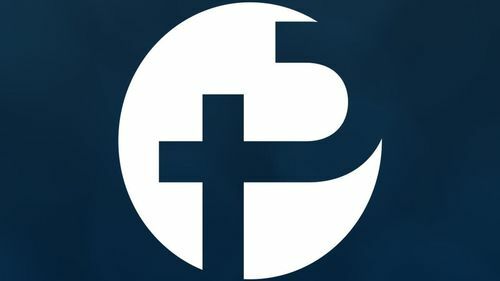 Portico Church is a community of people committed to spreading the Gospel of Jesus Christ in Charlottesville, Virginia. We are a Christ-centered, missional church committed to contextualizing the Gospel to our culture, while remaining grounded in sound theology. 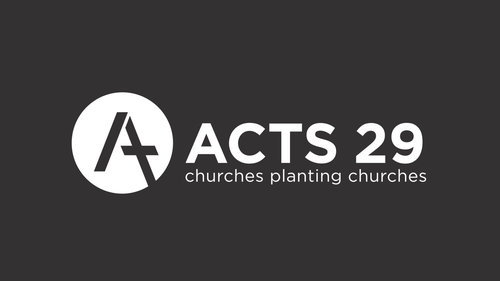 A member of the Acts 29 church planting network, our church vision is “creating churches for future generations” and we live this out both locally, by constantly seeking ways to love and serve our community, and beyond, by investing in church plants across the region, nation and world. The mission of Portico Alrington is Uniting People to Life in Christ. True life from beginning to end is found in Jesus and our being united to Him. 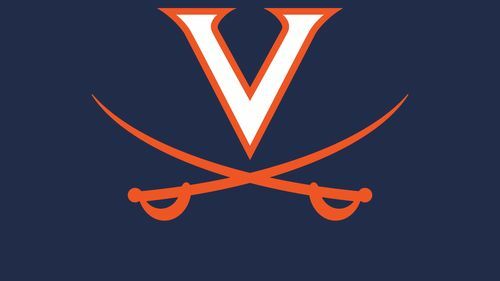 They seek to unite people to life in Christ through their core commitments: God centered worship, Loving one another as God’s family, and Serving our neighbors and sharing Jesus with them. 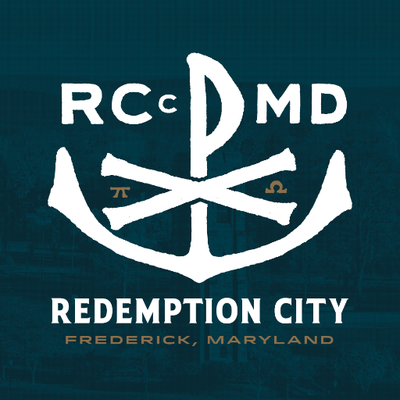 A gospel-formed community who loves God, one another, and the towns where they live as they seek to join God in the renewal of all things. 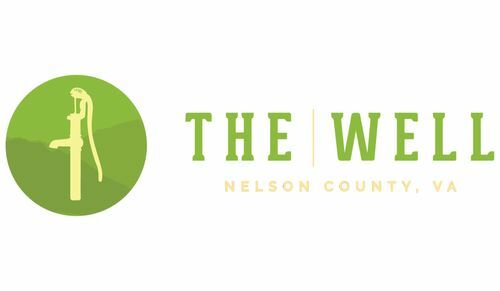 The Well exists to help quench spiritual thirst in Nelson County by offering their community everlasting water from Christ’s well. Portico Church has been blessed with a very large and faithful following of young adults and college students who have called Portico their home.